Magento had $150 million in revenue in 2017. 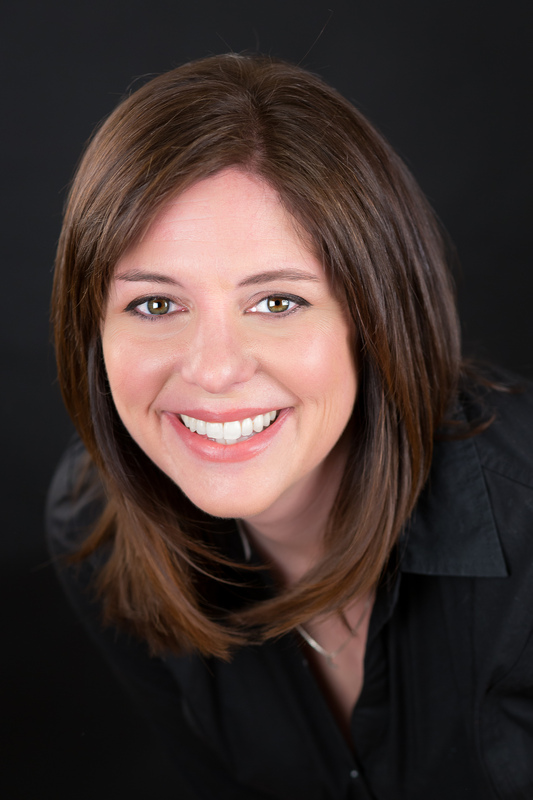 Adobe has acquired Magento Commerce for $1.68 billion. The Magento Commerce Cloud—which includes digital commerce, order management and predictive intelligence—will enable Adobe to integrate commerce into its Experience Cloud to enhance B2B and B2C shopping experiences, including industries like consumer-packaged goods, retail, wholesale, manufacturing and the public sector. 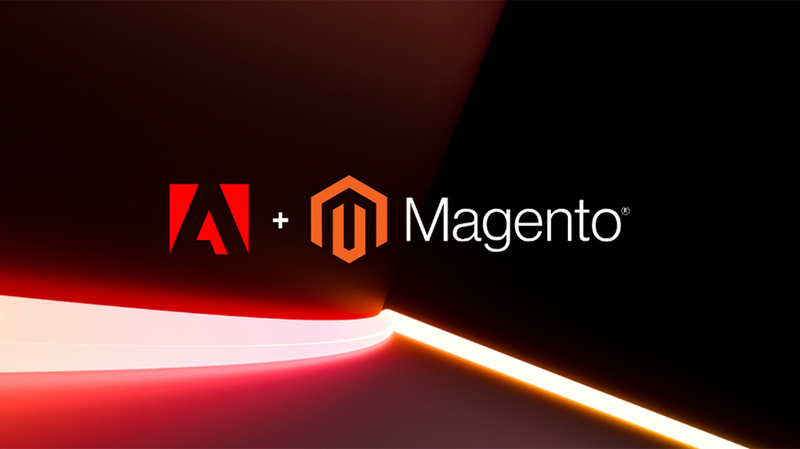 In addition, Magento’s partners provide thousands of prebuilt extensions, including payment, shipping, tax and logistics, which Adobe said gives businesses the ability to quickly ramp and iterate their commerce capabilities. Magento customers include Canon, Helly Hansen, Paul Smith and Rosetta Stone. Joint Adobe-Magento customers include Coca-Cola, Warner Music Group, Nestlé and Cathay Pacific. Magento chief executive Mark Lavelle will continue to lead the team as part of Adobe’s Digital Experience business, reporting to Rencher. Magento did not respond to a request for comment. John Murphy, executive vice president and chief financial officer at Adobe, said Magento had $150 million in revenue in 2017.